BRUNUS, stripped over millennia is exposed. 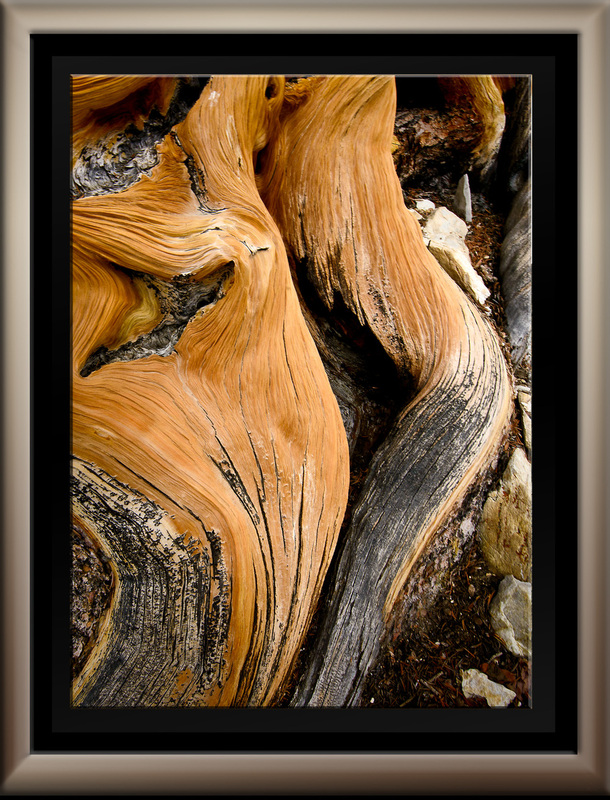 Shapes and colors twisted and gnarled, reveal thousands of years through fluid layered designs. SOL , with its lighter layers, wind swept and dry reveals it's millennial layers through a brilliant ethereal glow. FUNDO's turned and sculpted scars tell a tale of extraordinary resilience through adversity leaving behind trunk layers of stone like density, proven under fire.